Save Money ! Call Mike Hanson For Owner Direct Pricing. 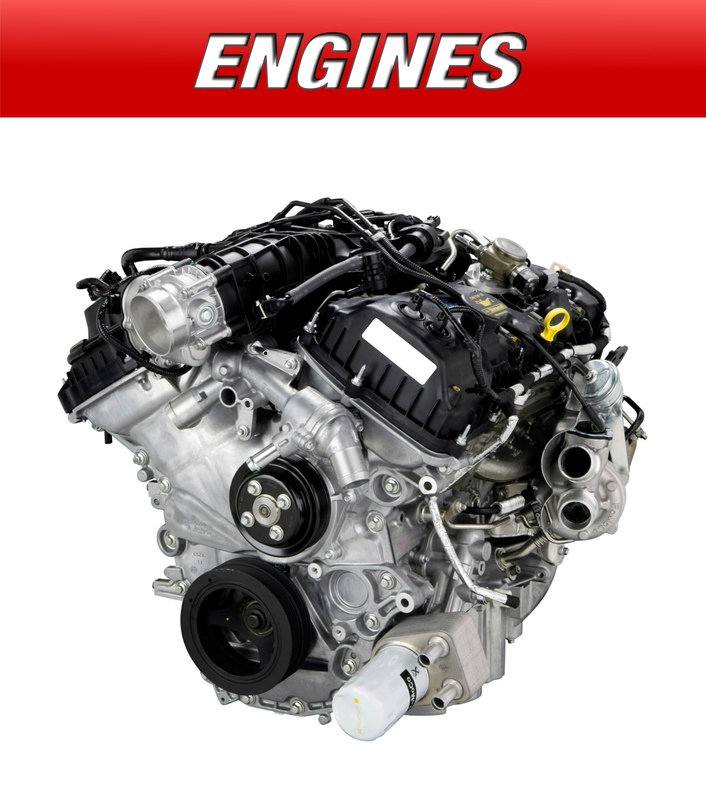 E Engines And Trans provides high quality used, rebuilt, and remanufactured parts nationwide. We have engines and transmissions for most makes and models. Our nationwide resources help us to provide high quality engines, and transmissions with a warranty at competitive prices. With over 30 years in the automotive business, we are here to assit you in finding the correct replacement engine or transmission for your vehicle. We make every effort to ensure your purchase is of the highest quality possible, and shipped to you in a timely manner. 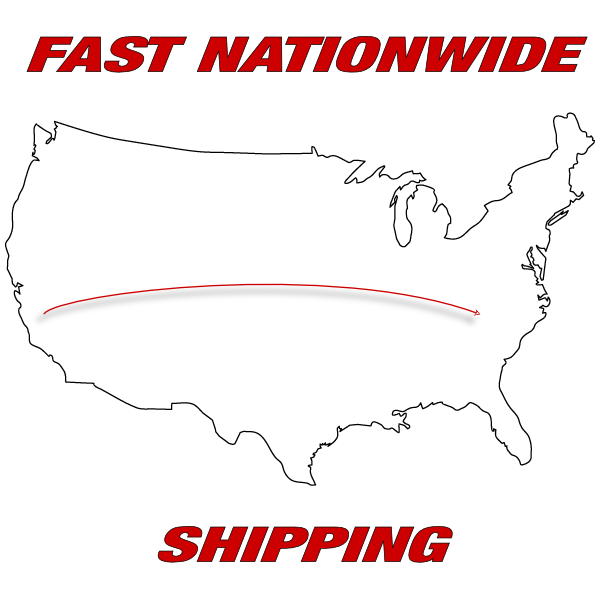 Our fast nationwide shipping is generally about 3 to 5 business days. We Pride ourselves in fast & expediant shipping with tracking and insurance. We know how important it is to receive your orders on time. We have developed a relationship with dependable shippers across the United States to help us provide the lowest possible shipping rates, matched with dependable and quality service. 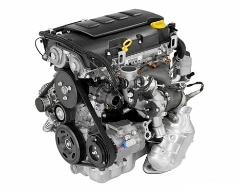 E Engines And Trans LLC, works for you, and all of our parts come with our conditional guarantee that we stand behind. We Specialize in High Quality Used Engines, Rebuilt Engines, Used Transmissions, Rebuilt Transmissions, and Remanufactured Engines. "I purchased a 1994 Toyoya Camry engine a few weeks ago. It has been installed and just wanted you to know it was a pleasure doing business with you. I will be sure to pass the word along to anyone I know looking for an engine or transmission." "Thanks for your professional service regarding the purchase of a transmission for my 2006 Audi. You saved me hundreds of dollars and your delivery only took four days. You will come highly recommended." "The engine you sold me for my 2001 Ford F 250 is running great. It was a pleasure doing business with your company and appreciate the fast shipping." 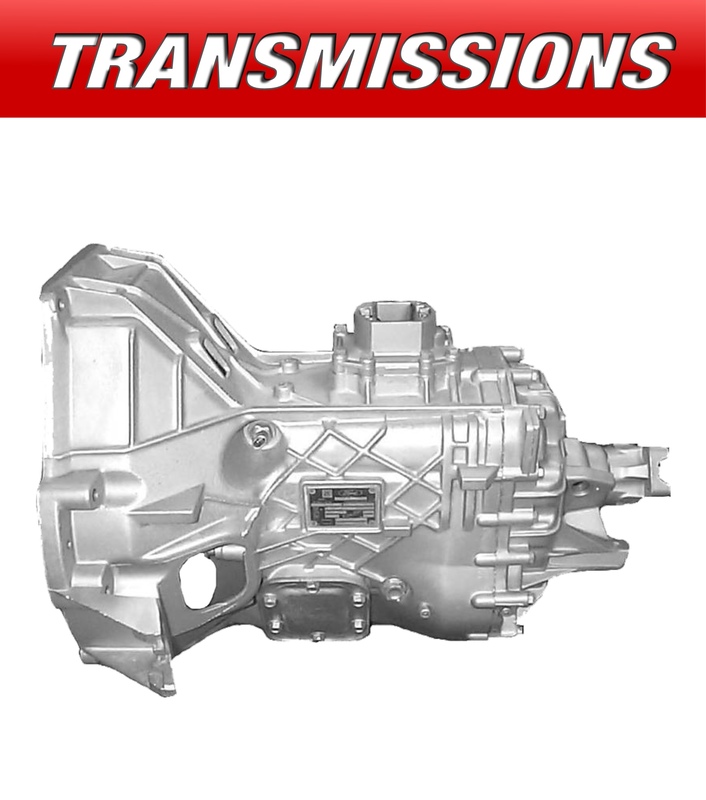 "Hi, I received my transmission for my 2003 Ford Explorer last week. Just had it installed and it shifts nice and smooth. I will let my family and friends know about the quality of service I received from your company." Copyright © 2013 eEnginesAndTransmissions All Rights Reserved.